Gain insight into the Progressive Era and how Jane Addams surfaced as an early leader in protecting immigrants and those on the political margins from indiscriminate police prosecution. 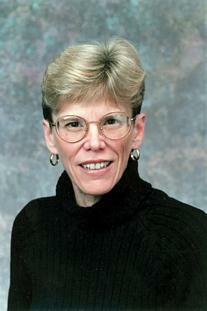 Throughout her reforms, Addams founded Hull-House, frequented by immigrants and those in need. 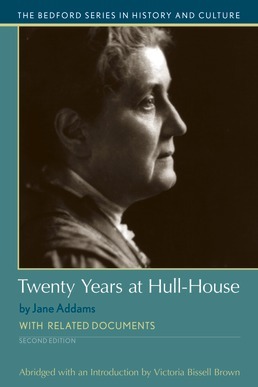 Twenty Years at Hull-House not only documents the Addam's political philosophy, which guided her reform efforts, but also shares insight into her life and shows the impact her work had through first-person accounts.